Though each piece in the Fine Art Abstract Photo Collection might look like a painting, they’re all photos taken by some of the world’s most creative photographers to put a fresh spin on the ordinary. Like your space, these unique photos are unique forms of expression. Every image we print is handpicked by a team of art curators, reviewed by our in-house team, and adjusted by hand for the best possible print quality. After that, your selected image expertly transferred to canvas using state-of-the-art printing equipment. 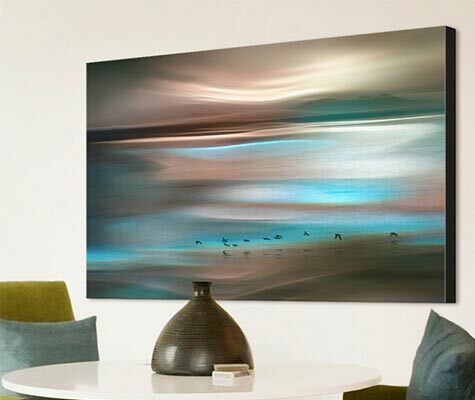 The canvas is light enough to easily hang on your wall yet strong enough to support your artwork for years to come. 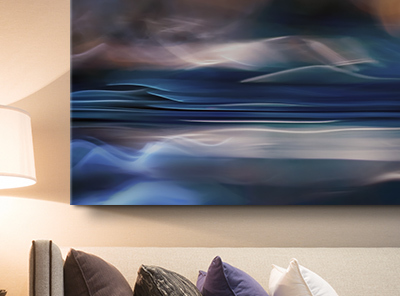 Available as a canvas for your walls or desk, the pieces in the Fine Art Photography Collection of Abstracts are made to last.